Every computer setup is different and every user will have a different experience. But in general, if you have a 64 bit system, then running 64 bit Java will give you a better Minecraft experience. 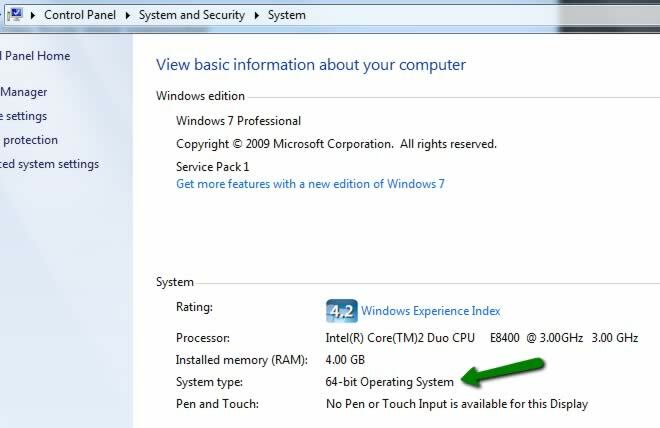 If it says “64-bit Operating System“, then you’re good to go. Scroll down to check your version of Java. If it doesn’t say “64-bit Operating System” then you’re most likely running 32-bit and you should obviously stick with 32-bit Java. Perhaps have a chat with your local computer shop, brother in-law, kids or whoever it is you turn to when you need to re-install your operating system. If the ‘Path’ is “C:\Program Files\Java…” then you are running the 64-bit version of Java. 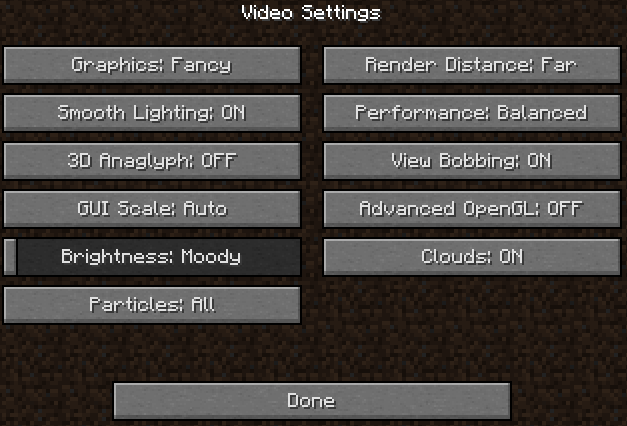 Move on to the “Checking Minecraft” tab to see if Minecraft is using the 64-bit version. If the ‘Path’ is “C:\Program Files (x86)\Java…” then you are running the 32-bit version of Java. Move on to the next tab “Installing 64-bit”. 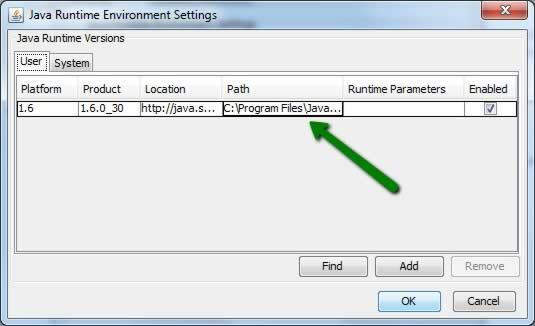 Once installed, go back to the previous tab and follow the instructions to check that the 64-bit version of Java is installed correctly. If a warning appears above the “Done” button, then the 64-bit version of Java isn\’t installed correctly, or you are using a shortcut to start Minecraft which is specifically calling the 32-bit version of Java. Make sure you run Minecraft by using the Minecraft.exe program. If no warning appears above the “Done” button, then Minecraft is using the 64-bit version of Java. We hope this has helped you to improve your Minecraft experience, if you have any questions or problems with the instructions here, please feel free to post a comment and we will help you as best as we can. Wonderfullllll work!thank you! its so much easier now!! Did you definitely run the 64-bit version of Internet Explorer when you went to the Java download site? Hi, I wonder if I need a Java for an app (a necessary one) and the Java I use now is in 32-bit, that after I download and install a 64-bit Java, the app would still work. I mean, several years ago when I tried to update my Java, it stopped working and nothing else then complete reinstall of the whole OS didn’t help. Thanks in advance for a reply. Bye. Not sure I understand your question. Are you running a 64-bit system? Have you tried to install 64-bit Java and it isn’t working? Please provide more info and we’ll try to help. Ok then I’m running a 64-bit system and the current Java is 32-bit. And from the previous experience I am pretty cautious about changing Java (either it was an update, or it would be a different “version”). So I rather asked before installing 64-bit Java. In other words “rather be safe then sorry”. but do it exist 64Bit to Windows-Vista? ok, now i know 64 to Vista exist but have you a link/download? Just make sure you are using the 64-bit browser when you go to the link. So, I’ve had 64-bit Java downloaded already, and I’ve also have been playing the MineCraft for awhile. And I open MineCraft.exe, not the shortcut but the options still says that I am running Java in 64 bit. So I’ve gone through the instructions very closely and re-downloaded Java 64 on the 64 browser and it still says that I’m using 32 bit java. So in the Java control panel, the path is C:\Program Files (x86)\… ? can I still install a 64 bit Java with my 32 bit system? I don’t believe so, pretty sure you need a 64-bit browser for it to give you the option of installing 64-bit when on the Java site. The minecraft still said that i’m using the 32 bit. That’s kinda weird, but then, this is windows. Reboot, install java 64 bit again as per the instructions again, then reboot again, then check it in Minecraft. If still no, then do a fresh install of Minecraft.